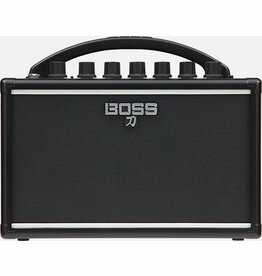 Serious Rock DNA Forged into a Compact Battery Powered Amp! 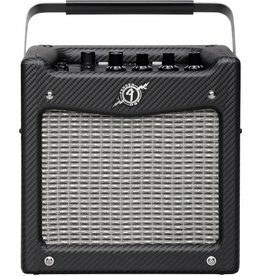 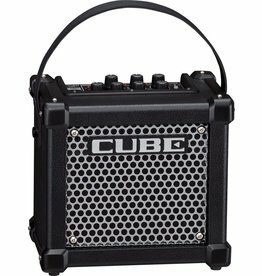 The go-anywhere, play-anywhere Mustang Mini amp is ultra-portable and ultra-versatile. 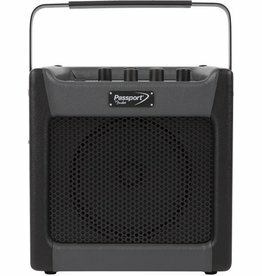 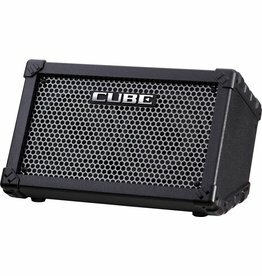 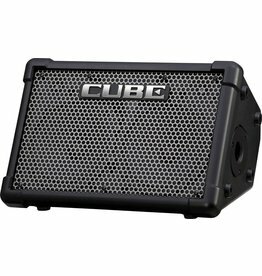 Ideal for grab-and-go performances by street musicians and students, and is the perfect small public address system for events and presentations.